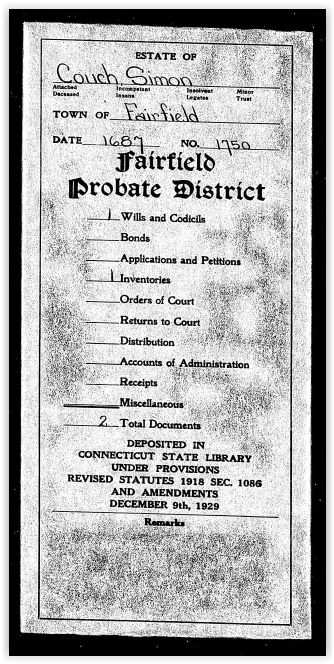 Simon Couch - Will 22 Dec 1687, probated 1689. Simon treated slavery as indentured servitude. He became a free man in 1665 having endentured himself to the Andrews family for his passage over from Plymouth. Plymouth is close to Cornwall, England. 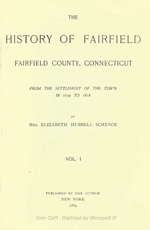 By the time of his death, he owned two neighboring "bankside farms," on Long Island sound in CT and had 3 businesses. In his will, his slaves were to be set free and were each given 8 acres of the farm lands. 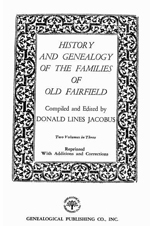 The History of Fairfield Co, CT 1700-1800 Vol.1 gives Simon's will as 22 Dec 1687, proved in 1689. If his death date is 15 Mar 1687/88, the sequence is correct, allowing for transcription errors in how the dates were to be recorded.